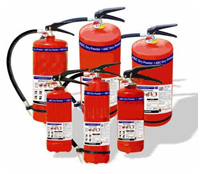 Trader Supplier and installer of fire safety products including Fire Extinguishers, Fire Sprinklers, Fire blankets, Fire Alarms, Fire Fighting accessories,etc. 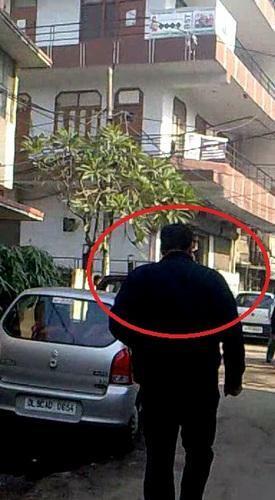 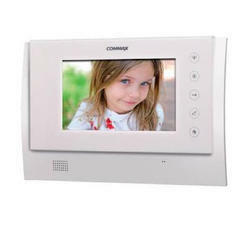 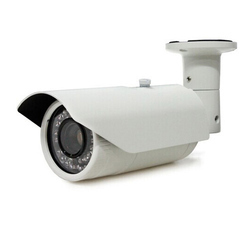 TRISHA AUTOMATION CCTV CAMERA DEALER IN NOIDA, DELHI & NCR, Access Control & Biomatric Repair. 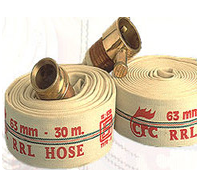 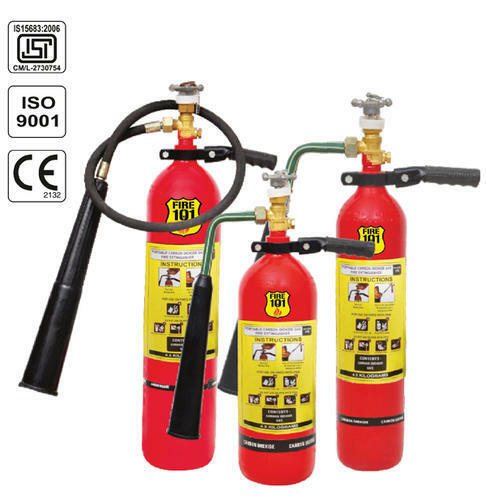 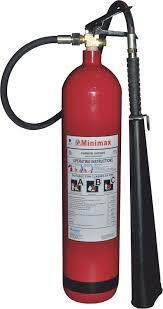 It is a highly reliable and trusted brand name in fire extinguishers since 1903. 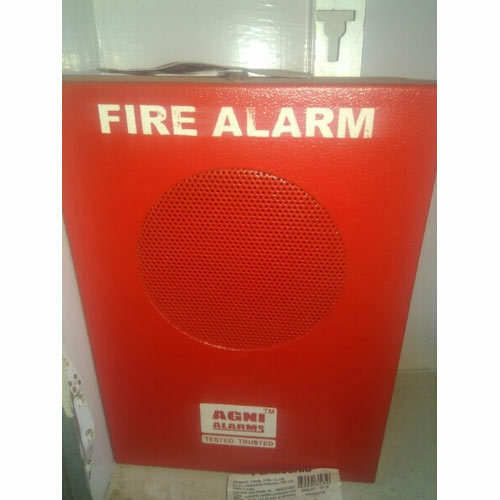 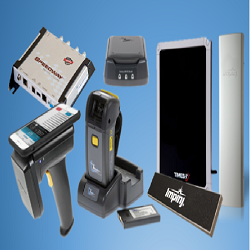 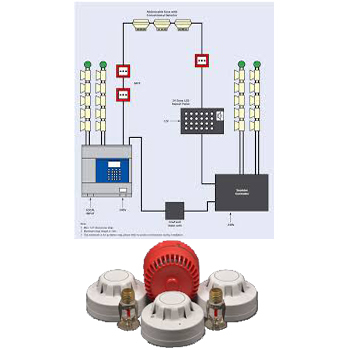 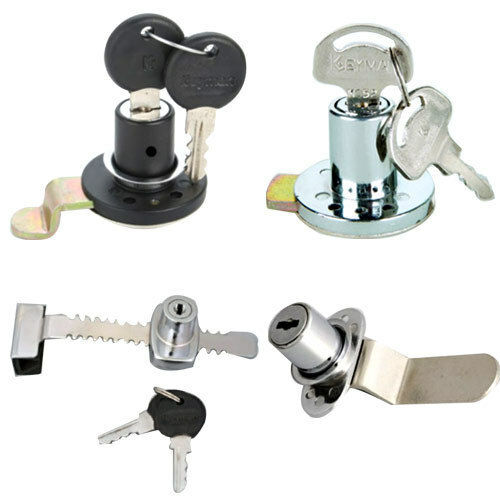 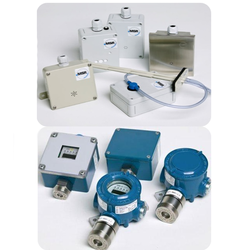 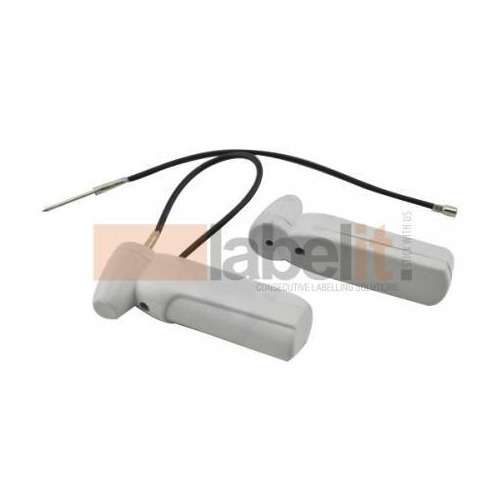 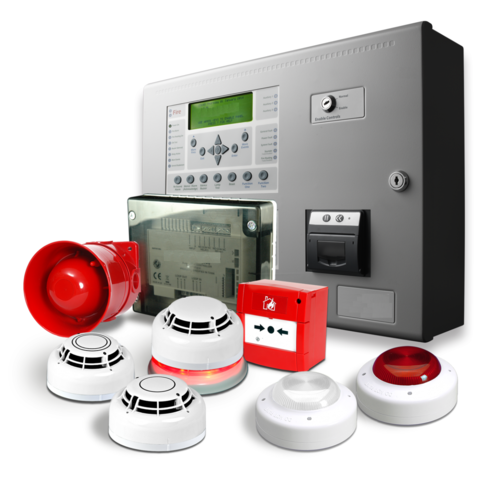 With its innovative products and solutions is the most preferred fire security solution .. 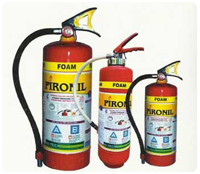 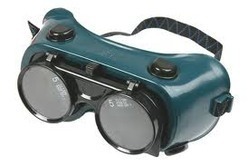 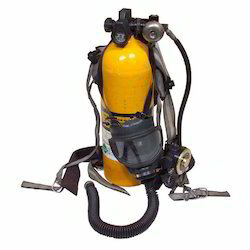 Dealers in fire extinguisher and fire fightening products.